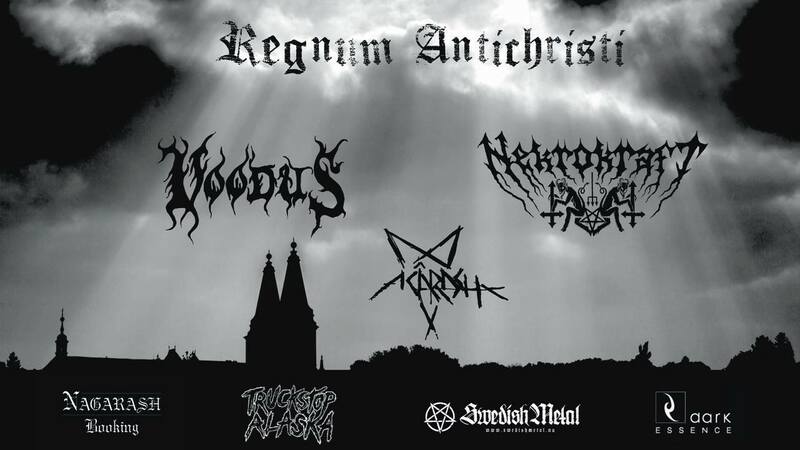 Swedish melodic black metallers Nazghor have inked a deal with the Dutch label Non Serviam Records. The album entitled “Infernal Aphorism” will be released autumn 2017 as a physical CD and through all digital platforms. “Infernal Aphorism” is NAZGHOR’s sixth full-length album and it will be their biggest one so far. Comment by NAZGHOR: “To become a part of the Non Serviam Records family is an achievement that we are very proud of. We work with several Non Serviam bands already and we will now form an alliance so powerful that only darkness can master. 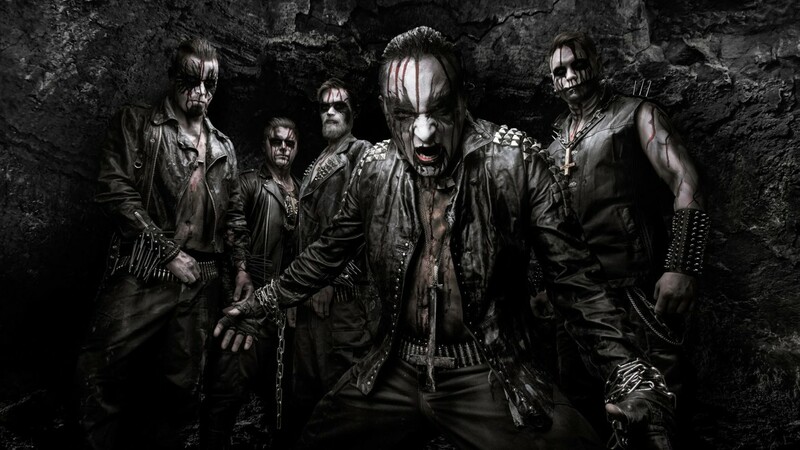 Added by Non Serviam Records CEO Ricardo Gelok: “By hearing the first dark, melodic and evil tones of NAZGHOR, I knew that this is a band that I have to sign. Every time I listen to Nazghor, I experience a dark ritual.